We can customise to your needs. 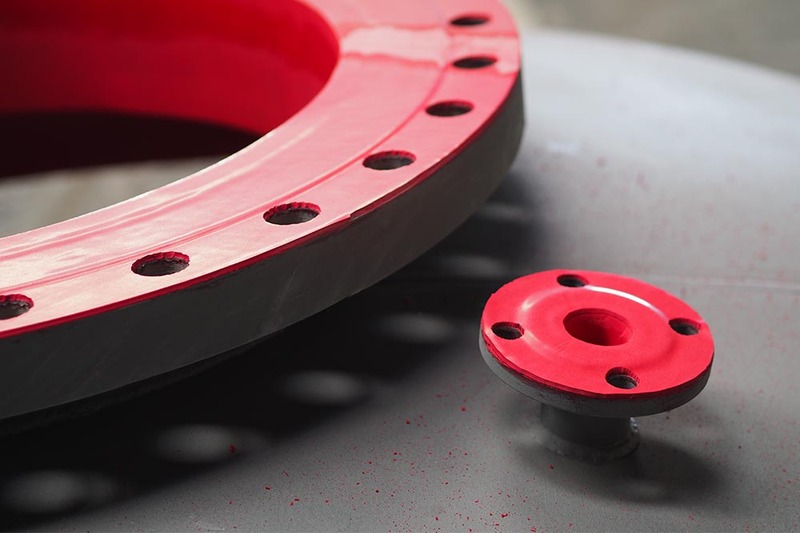 Gaskets, Seals, Rubber Strips, sleeves all cut to size from a range of rubber able to accomodate any application due to our range of hardness and compound types. Rubbers available include various Natural Rubbers, Neoprene, EPDM, and Bromobutyl all easily customised to your requirements.